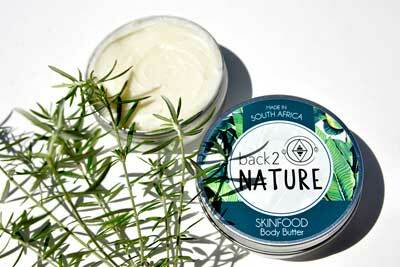 Back 2 Nature is a range of skincare products hand made in small batches, with shear love and gratitude towards Nature. Using all Nature’s finest ingredients, which are locally, sustainably & organically sourced where ever possible. 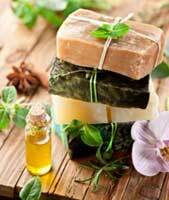 They do not contain any animal products, have not been tested on animals and do not contain any palm oil, preservatives, parabens, fluoride or alcohol. 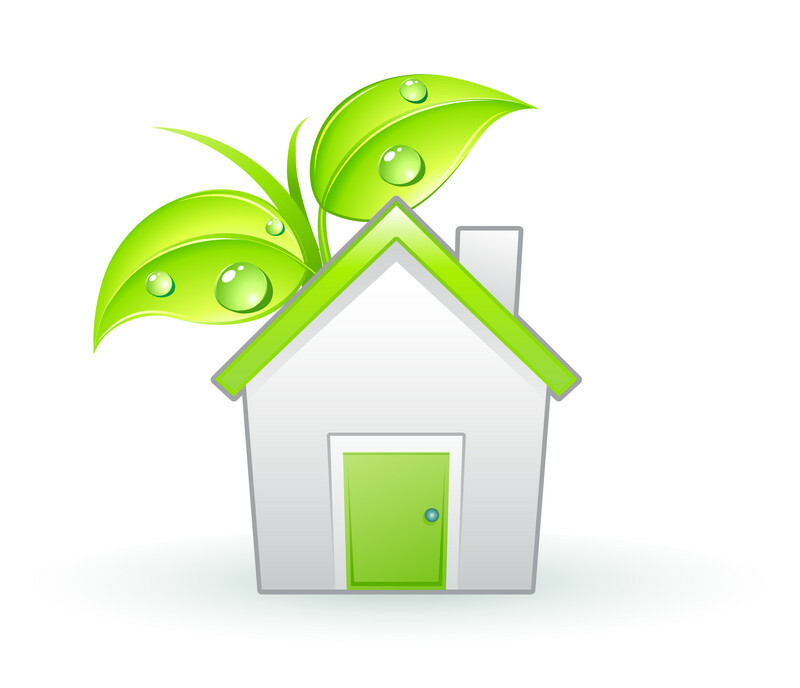 Thus ensuring that all products are earth friendly, marine friendly and pure healthy food for your skin. We package all products in glass jars to avoid the use of plastic and encourage the re-use and recycle of all packing materials. 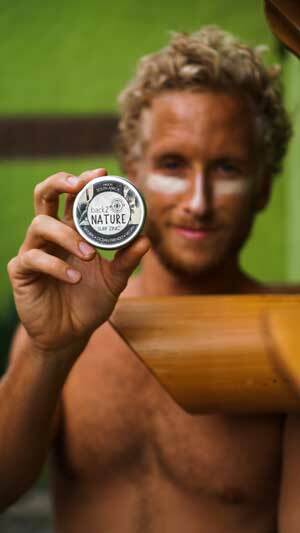 Back 2 Nature’s greatest intention is to encourage conscious consumerism. 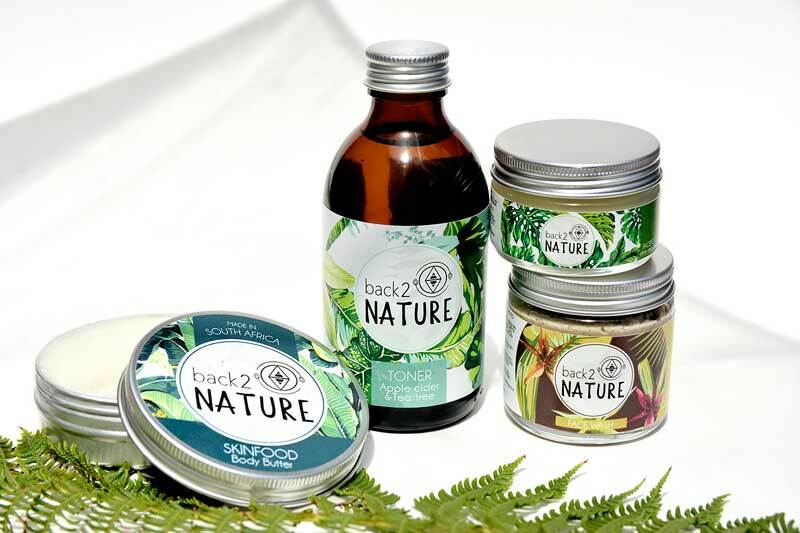 Back 2 Nature was created by Chanel Dankert, a girl from Durban, but fresh from traveling after 8 years and studying environmental studies on the move. Having said this, Chanel learnt the severity of chemical pollution from cosmetics and house hold cleaning products into our waterways, soil and oceans. Not to mention the ongoing animal testing in conventional products. 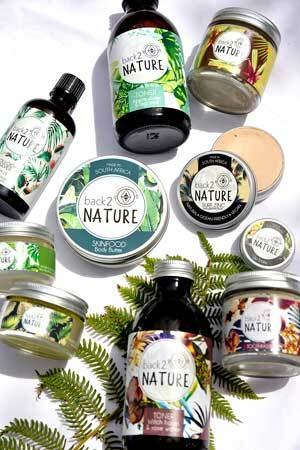 Going the whole ‘natural, green, cruelty free’ route was often a desire for many, however not an option due to it mostly being the most expensive option for the average Joe. Chanel then decided to put together a full range of cosmetic necessities that were affordable for everyone, cruelty free, 100% natural, vegan, locally made in South Africa and packaged in plastic free packaging. 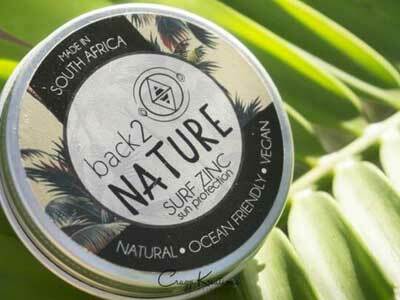 Back 2 Nature donates a percentage of all of their profits to an ocean conservation organization called I Am Water.